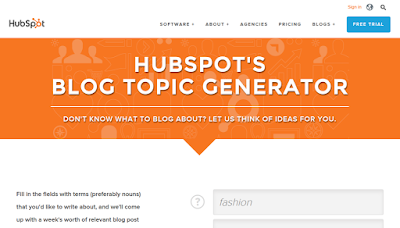 Creating a interesting, attention grabbing blog post can be a whole mission in itself. It's easy to post things you later regret because after writing that amazing post, you just can't think of anything that seems to top it. Well, fear no more as I have lots of great ideas and suggestions to help you out of any writing block! We've all been there. You've written that post your super proud of but the next blog post just doesn't seem interesting enough. You don't want to waste a post and have it sitting in your drafts so you spend hours trying to find inspiration and ideas. So I've put together some teaser titles that'll have people clicking through for more! 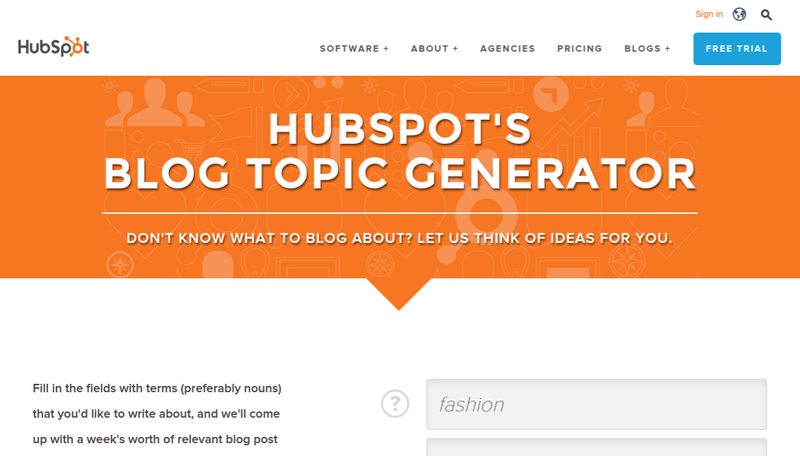 One awesome resource that many bloggers aren't aware of is HubSpot. 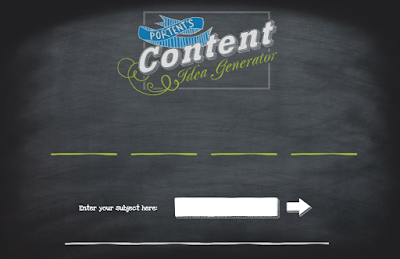 This awesome blog topic generator creates a list of topics based on the words you tell it too. Clever eh? Another clever little resource is Portent's. 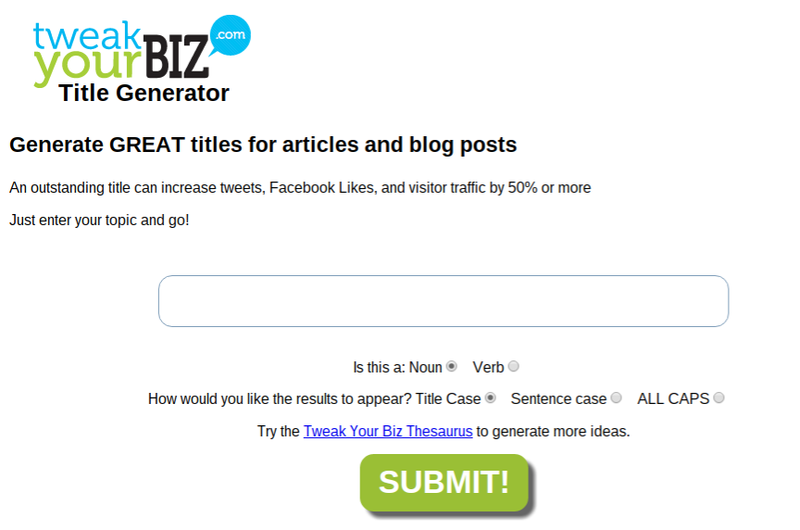 It's similar to Hubspot but only gives you the option to input one topic however by simply refreshing the topic it'll give you an endless supply of possible blog posts. 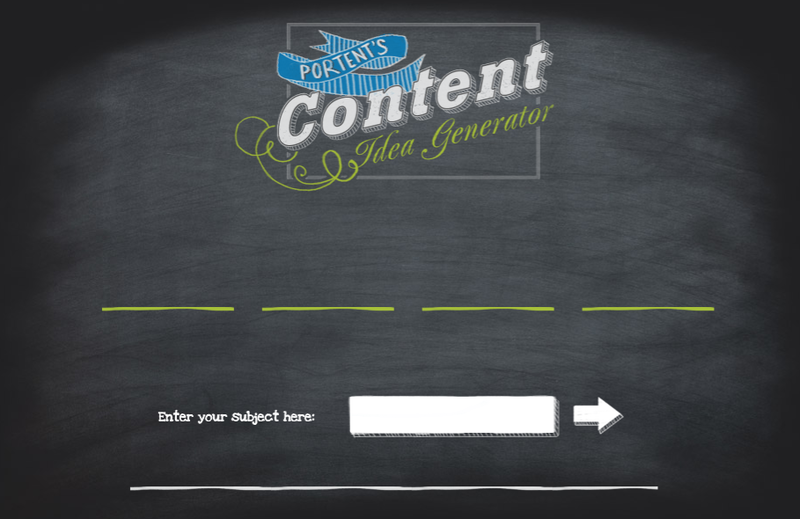 Want another resource that not only gives you blog post content idea but actually gives you title ideas too? You'll love this little number from Tweak Your Biz. If any of these awesome resources don't wet your whistle, why not go back to basics? 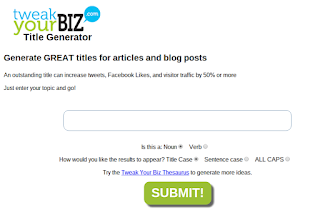 Look to other bloggers you love and see what topics you love to read and then write down three potential blog titles. You'll find it easier to write about something you enjoy, so think about the blogs you visit. 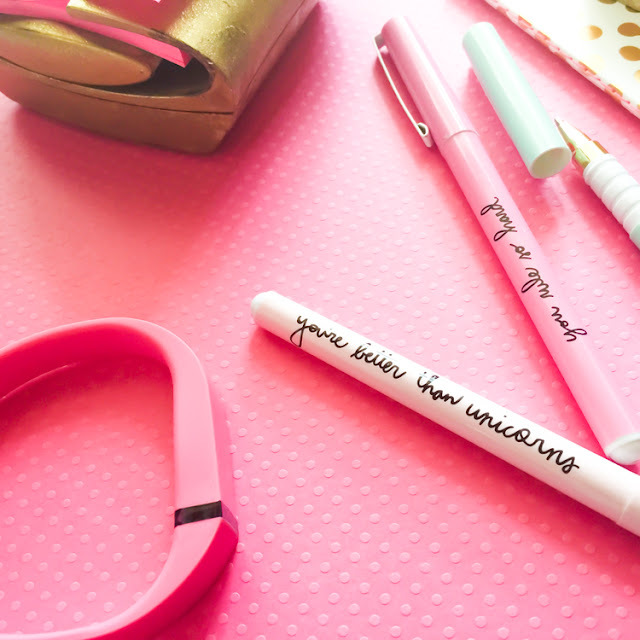 Don't forget to check out all the other posts in my Blogging 101 series, from SEO, DA and free image sources to Stumbleupon guides and more! Do you have any tips or ideas to kick writers block? I'd love to hear them! I write everyday. That way I never run out of steam. That's an amazing idea! Sometimes I just need something extra to kickstart blogging inspiration.